From a simple mobile phone to an all-round media hub — that’s what Android devices have become these days. Whether it be for gaming or your professional needs, you always have your device to bank on. And, media consumption is definitely the most utilized aspect of the modern-day Android devices. Today, the Play store has many choices for users and finding the best app for as simple a task as video playing may confuse them. So to save your time and effort we’ve created this list of best video players for Android. Enjoy! 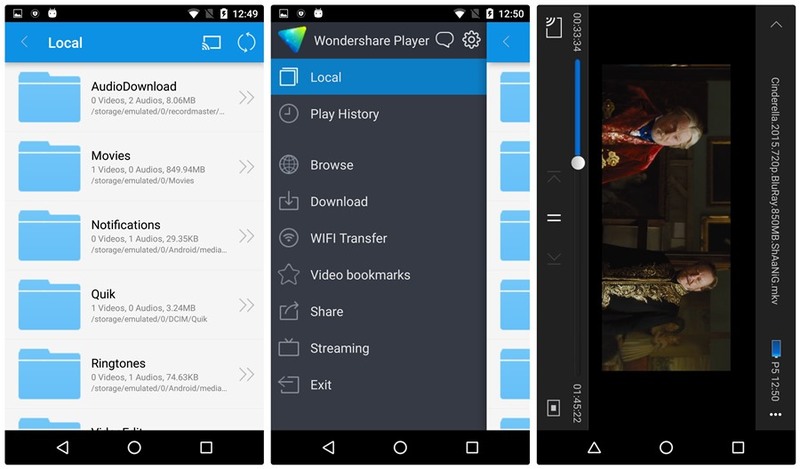 MX Player for android is one of the flawless apps out there for handling any kind of video that you throw at it. The player effortlessly plays videos of almost any format with zero lag or stutter on most devices. 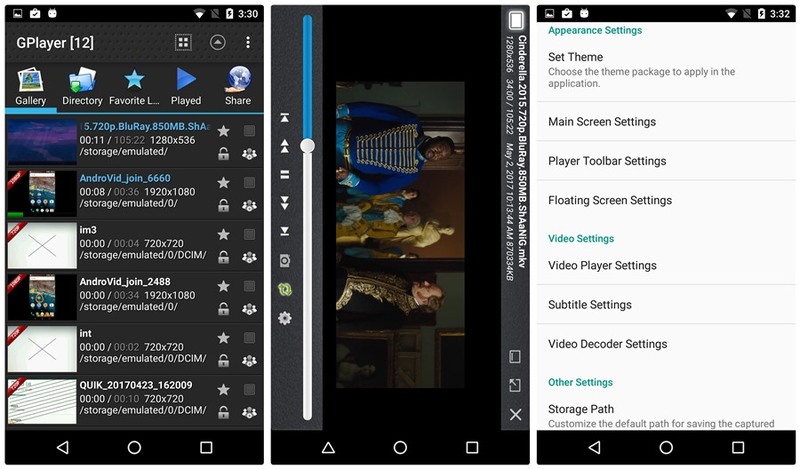 The MX Player is the first full-fledged video player on Android that has multi-core decoding which, the developers claim, boosts performance by up to 70%. MoboPlayer is one of the most popular video players on the platform and is also one of the most feature rich offerings. 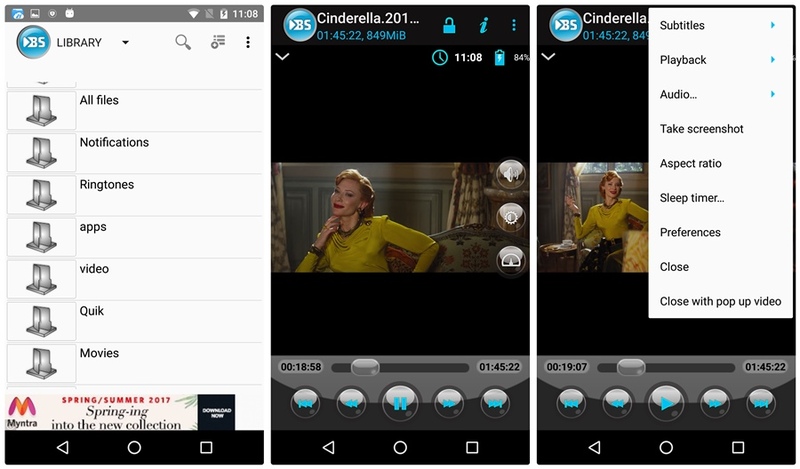 With support for multi-audio streams, subtitles, and a clean interface, this is among the recommended apps for your device regardless of its processing prowess. The landscape UI shows the videos in a cool cover-flow interface and the player itself has convenient swiping controls. You can quite conveniently control the aspect ratio of your videos too and the video library hands you the convenience of setting the default directories beforehand. 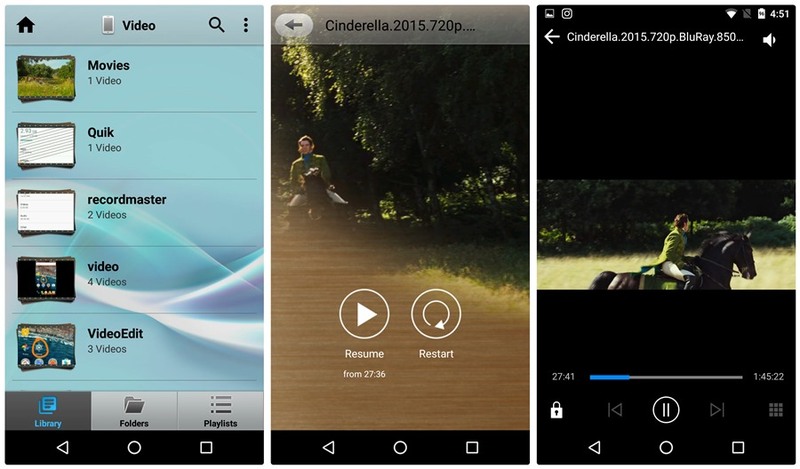 MoboPlayer supports most common video formats and is available for free on the Play Store. Keep in mind: After you download the app, change the player language to English in “File and operation” setting. BS Player comes among the most recommended hardware-accelerated video players in the Play store. The player is presented in a consumer-friendly folder interface with the independence of creating playlists whenever one wants. The hardware and software decoders can also be pre-specified to work for specific videos. The player also has wide support for various codecs and the hardware acceleration also helps in efficiently managing your device’s battery power. But main USP of the player is its ability to play media directly from your LAN-shared folders — whether they be on your PC or any other storage device. Now, this is one player which is all about beauty ‘n simplicity. The VLC player is an elegant and straightforward replacement for your stock player. 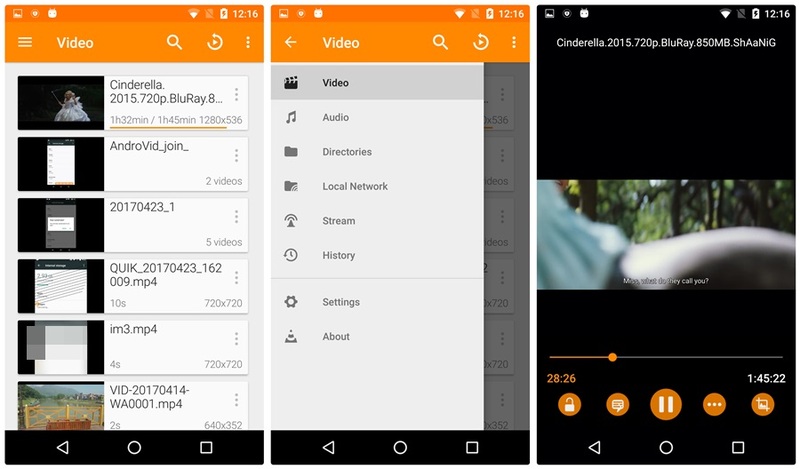 VLC player is an open-source, cross-platform and one of the best media players available for Android. If you have already used VLC media player on Windows, then you must be aware that VLC player is simple and plays almost all video and audio files natively. Meaning, you don’t need to download any additional plugin. Woot, woot! 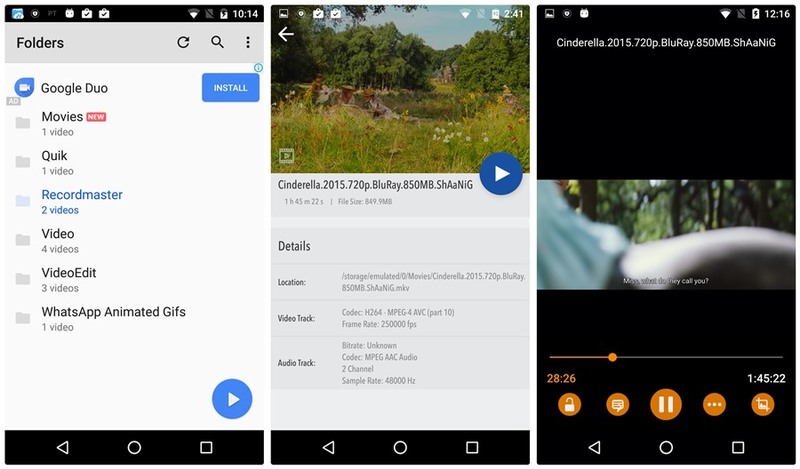 Moreover, like its PC version, VLC player on Android doesn’t cost a single penny on the Play store. VLC player can play some obscure video formats, like DVD ISOs. This is the best choice if you want one single video player for everything: to watch locally stored videos, to watch online videos from sites like YouTube or to cast videos to a bigger screen. Although Wondershare supports all common video codecs it lacks in powerful playback features. Discover videos from sites like YouTube, TED, ESPN, TBS etc. 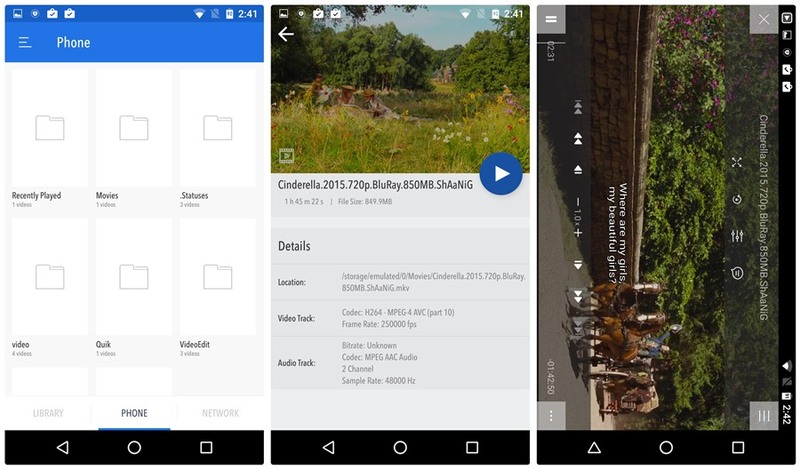 Browse and play media files shared by your computer on Android phones. A very simple app that does what it is made for. It supports all types of formats and the count ranges above 40. Moreover, the app boasts of consuming less battery due to hardware acceleration. With a clean UI and smooth HD 1080p playback, the app contains folders similar to Windows. Further, certain tweaks like subtitle delay enhance the usability of the app. Change subtitle location by dragging it. The popular media player for Windows also makes its mark in the competitive world of Android. The player supports HD videos, 30 languages and makes sure you enjoy the time you spend with it. The only drawback of the app happens to be the ads, although that can be a deal breaker, but Google Drive support makes it a good stock-player alternative. You can play almost all types of the media files with this app. The app provides a lot of features and personal preferences for the user to tweak and even supports most common subtitle formats. It is available for free on the Play Store. The main USP of gPlayer is the multiple-window & floating pop-up technique, which allows a user to watch up to six video files at the same time. Also, what I like about the app is that it adds a label to the video thumbnail indicating its quality, like 720 or 1080p. 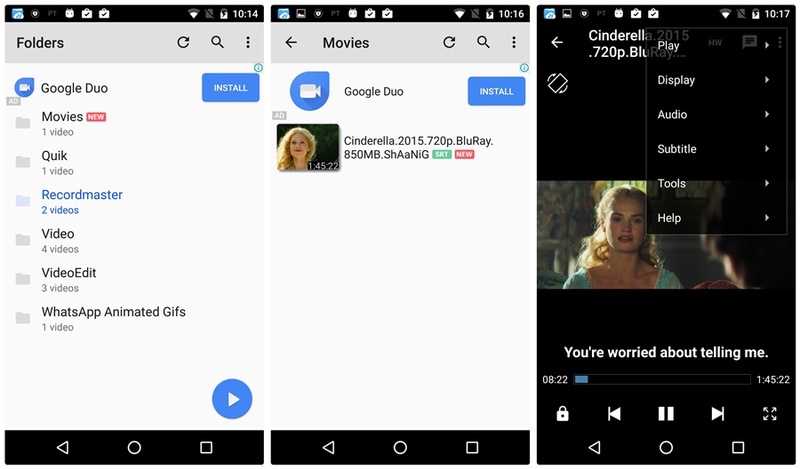 From the makers of the popular group, Cyber Link, Power Media Player caters to Android. The app supports newest and most popular video formats in addition to providing music in superior audio quality. Very excellent all in one app for your entire media collection – music, videos, and photos. Cast video to Chromecast devices wirelessly. 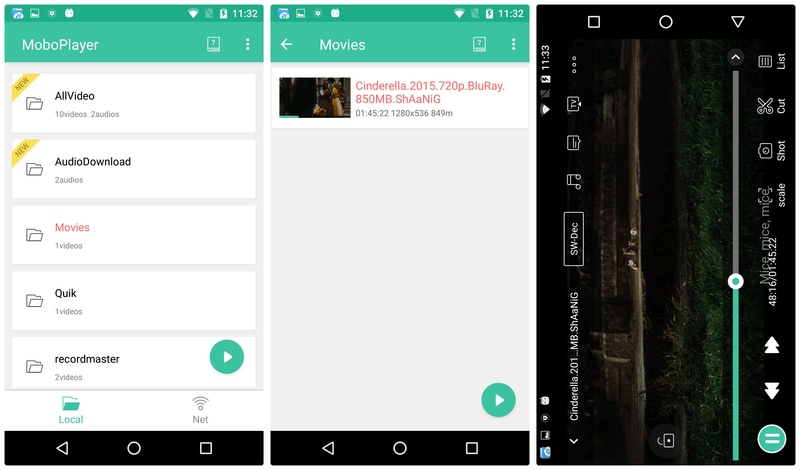 Stream videos via Android DLNA. So there goes our list of the best Android video players. 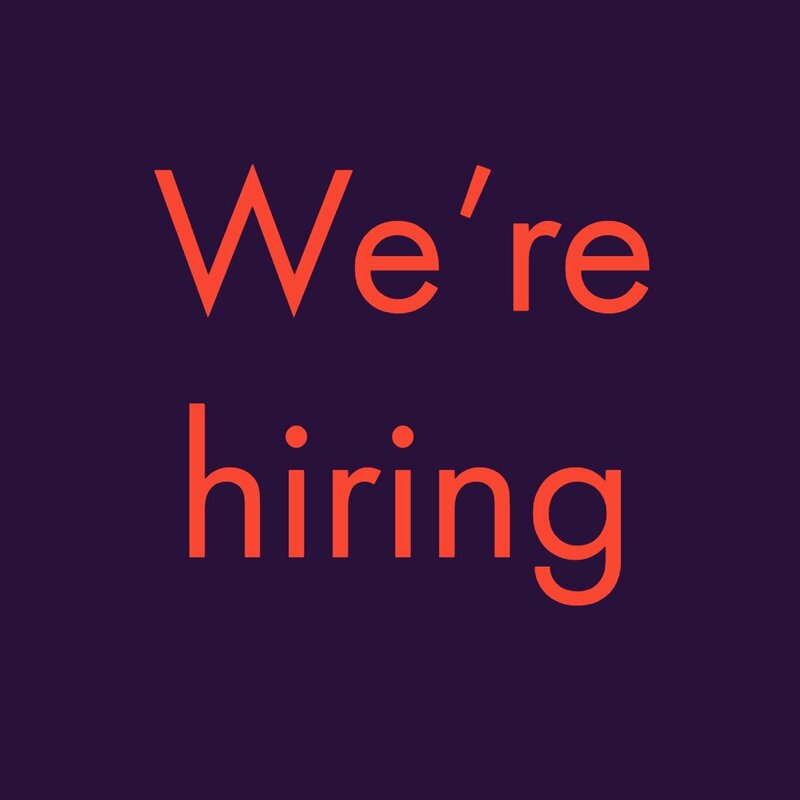 We have tried to cover all bases here and the best options available. But do remember that the usage of an app totally depends on personal tastes and convenience. We hope that after reading this post, you won’t fret the next time your stock player is unable to play a video that you loved so much on your PC. So go grab some popcorn now and enjoy your videos!